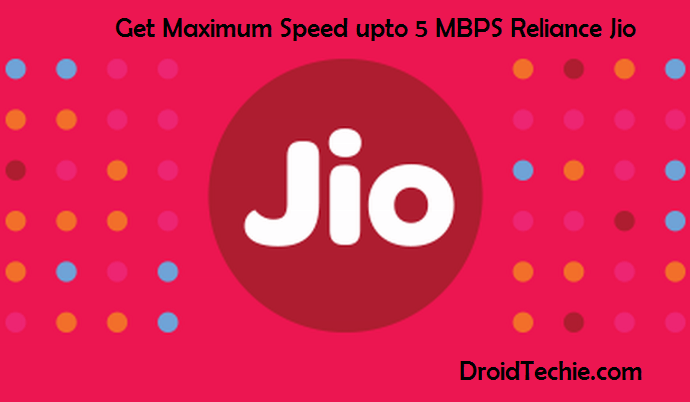 In this post we will be dealing about the simple trick to Get Maximum Speed upto 5 MBPS Reliance Jio. 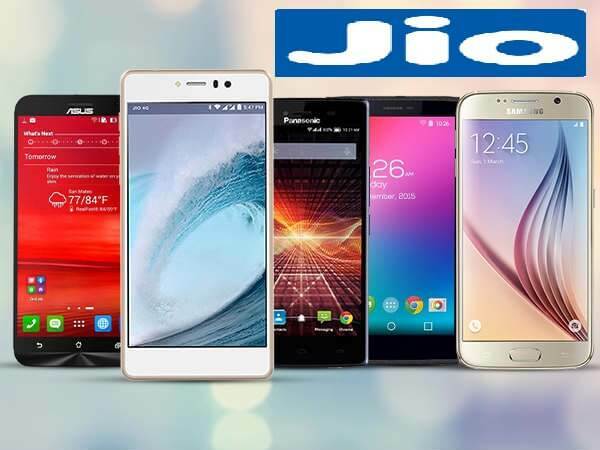 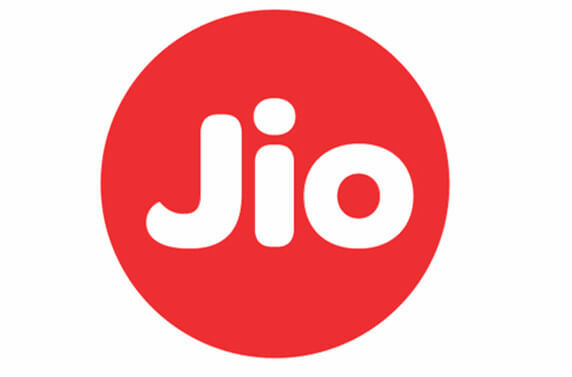 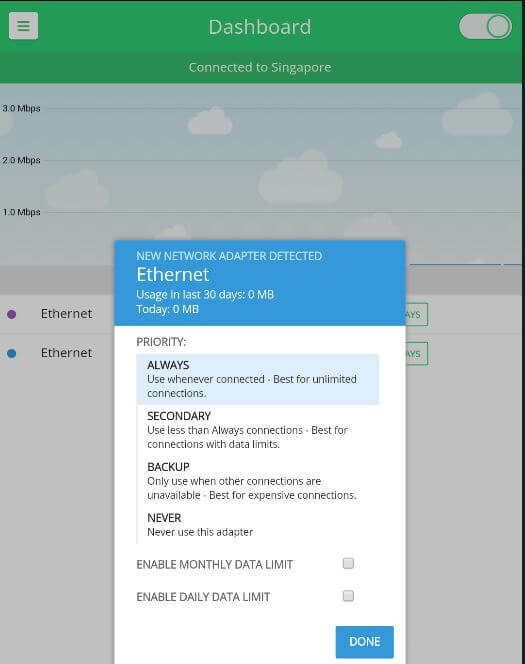 Hope you like our this article and you are getting high speed on High speed on Reliance Jio 4G LTE, yet if you facing any trouble implementing this simple trick please let us know via comments below. 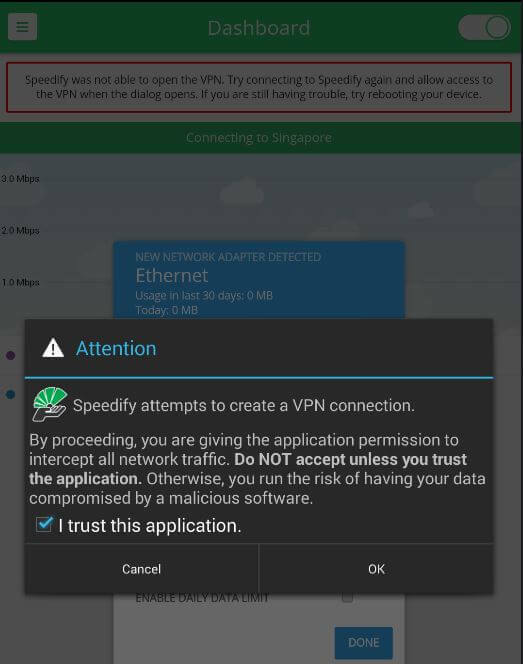 Hello.This article was really remarkable, particularly because I was searching forr thoughts on this topic last Sunday. 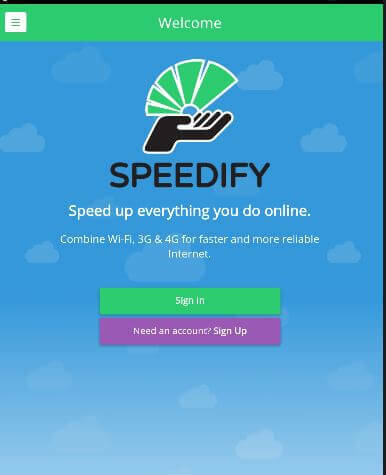 But Speedify is asking money…How can i get free account ?? 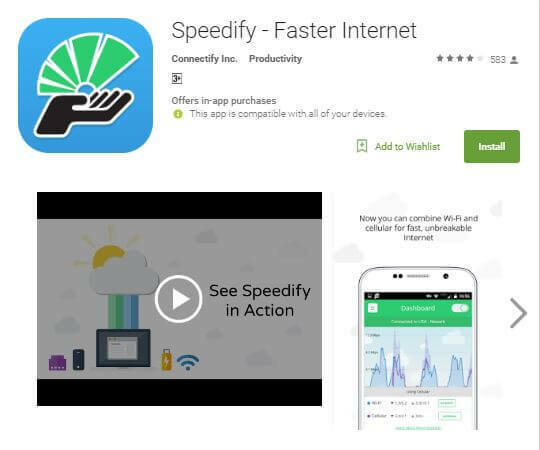 You can refer and earn more bandwidth data with your referral code, non need to buy premium account.